How has everyone been doing? 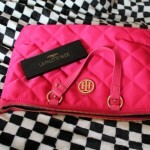 Last month was all about online shopping, shopping and shopping. 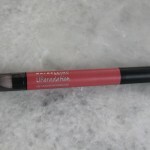 I love online shopping and I am sure all of you are also addicted to online shopping as much as I am. Online shopping has changed the face of shopping in the whole world and we Indians love online shopping the most. I tend to shop a lot from online portals, my shopping list includes makeup, home appliances, personal care products, grocery items, clothes, electronics and what not. You don’t need to go the market anymore because there are so many options available at the click of a button and at much discounted rates as compared to the market rates. What attracts me most toward online shopping is the huge discount rates and the cashback we get when we shop online. 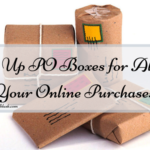 The benefits of online shopping are well documented, it is convenient, quick and almost everything under the sun is available online and that too in the comfort of our homes. The benefits of online shopping also extent to the various attractive offers, discounts and cashback that are given by companies. In today’s time when we spend most of the time on our computers, laptops and smartphones, it is no surprise that a significant amount of our spending happens online. 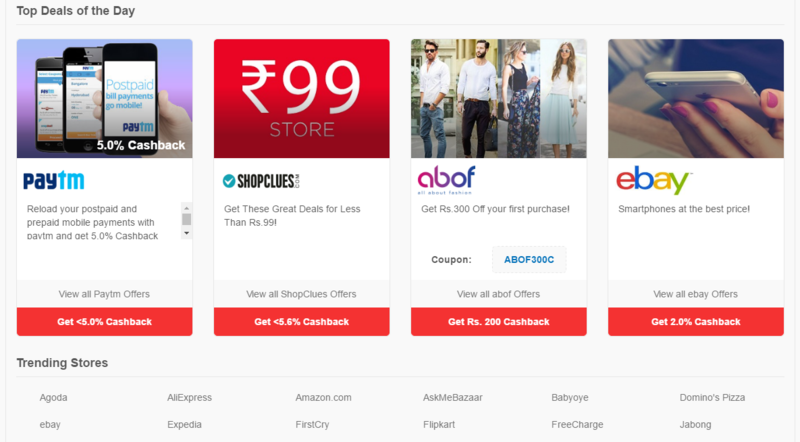 From Amazon to Flipkart, from Snapdeal to Ebay, there are a whole lot of shopping portals dedicated to making online shopping easy and relatively cost effective with their discounted rates and cashback offers. The internet is wonderful, isn’t it? Not only it enables entertainment, provides us with vast knowledge, helps us to stay connected with everyone, it also enables us to find and buy things at the click of a button. Online shopping has become so much convenient and accessible. All you need to do is get on the internet and explore the offers available. Today I would like to introduce you to a cashback site called ShopBack.in. It is my recent find and I am so happy that I have found out a site like this. ShopBack.in is a cashback site, that helps to push the savings limit for all of us lucky shoppers. 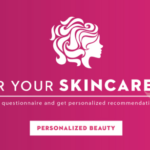 They are connected to over 300 stores, meaning we can buy clothes, makeup, skincare, furniture, gifts, flight tickets, and even groceries online now. Other than offering cashback, ShopBack also has the attractive discount codes and coupons, and they will mention the latest promotions from the stores too! 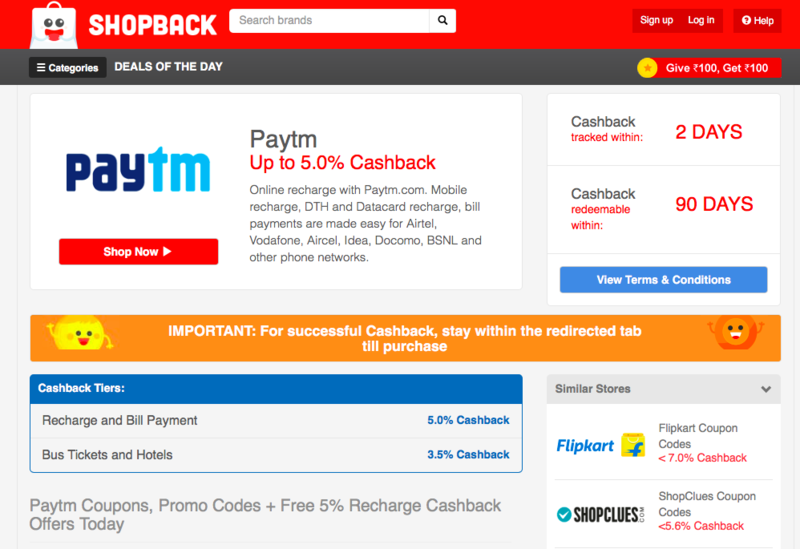 One of the best savings deals that ShopBack offers is Paytm cashback, with up to 5% cashback. Today, almost everyone uses phone and has to pay bills, so why not get more savings for them? By recharging our internet plans or mobile value online from Paytm.com via ShopBack.in we will receive cashback for something we use daily! Even though we can already save from the latest Paytm coupons or a Paytm promo code, we can just go through ShopBack so we can get savings on top of savings! ShopBack doesn’t just offer good deals for Paytm recharge offers. People in India usually plan their holidays through MakeMyTrip and ShopBack.in has some amazing cashback offers for MakeMyTrip too. Now with ShopBack, there is one more reason to shop online. ShopBack reward its consumers with cashback every time they shop online. Whether it’s FlipKart, Paytm, Amazon, Shopclues, Ebay, Godrej Nature’s Basket, Dominos, Agoda, Shoppers Stop, Cleartrip, AskMeGrocery, Nykaa, Make My Trip, Freecharge, Jabong, koovs, you name it and they have it. 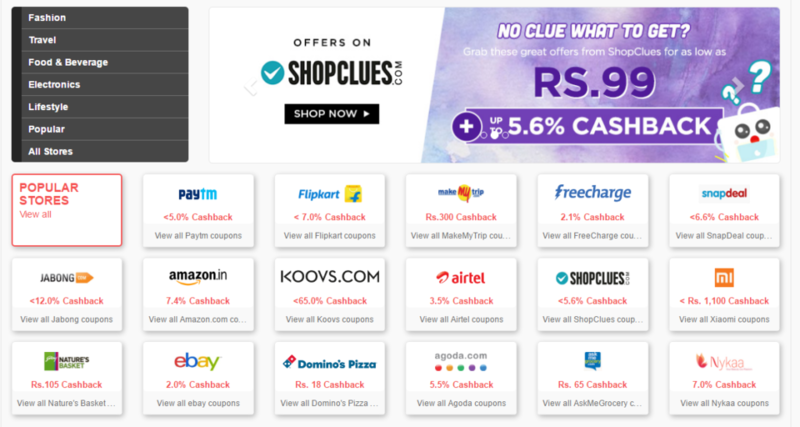 Do check out ShopBack.in for some amazing cashback offers and I guarantee you once you start shopping with ShopBack.in you will enjoy every bit of it. This definitely sounds like a great cash back site to check out. Sangeeta go ahead and check it out.It is really a great cashback site. 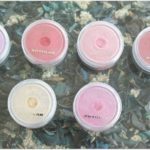 Alisha recently posted…Liebster Award – Discover new blogs ! Thank you so much Alisha for nominating me.Thanks for the appreciation dear. shopback.in is one of the great cash back site. Yeah Shravan ShopBack.in is a great cashback site.